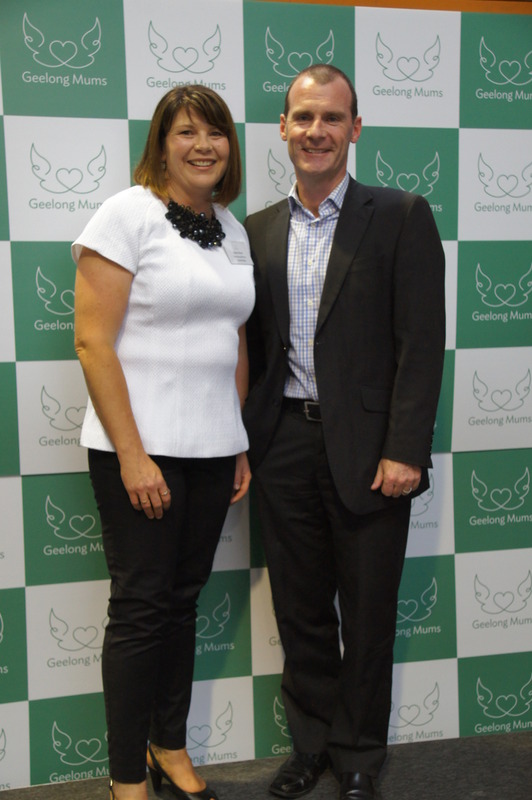 As part of my editorial role at Voice on Pako, I attended the official launch of Geelong Mums new warehouse. This article first appeared in the January edition of Voice on Pako. When Newtown mum Kate Betts heard about a group calling themselves St Kilda Mums she was intrigued. And when she found out exactly what they did, she was immediately inspired. “Kate has achieved in the last 18 months, what it took us (St Kilda Mums) 4 years to achieve!” stated Jessie MacPherson, found of STM. The idea behind St Kilda Mums, and the sister groups that have sprung up since is to be able to provide to, help and support other mums who may not have the means to support themselves. The women who volunteer in these groups collect good quality baby and child products, wash them and re distribute them through agencies. 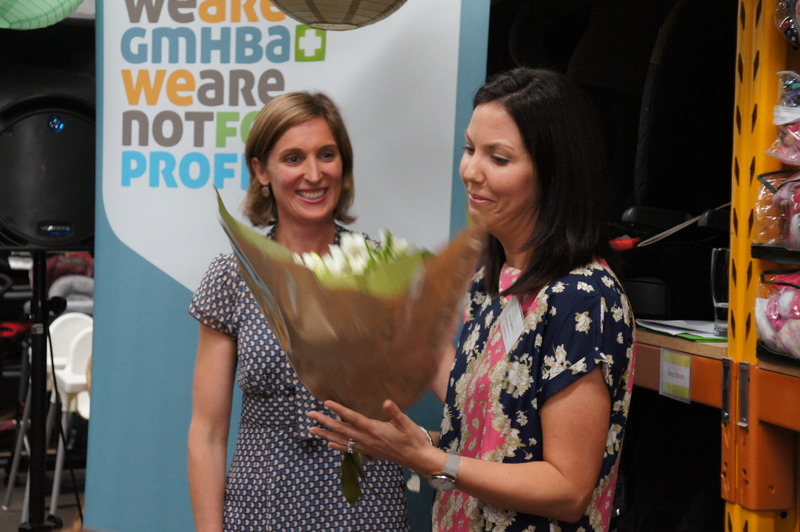 When Kate approached SKM and asked what it would take to be able to set up one down in Geelong she was told, that a lot of love, and good support group of around 4 girlfriends – And about 1 week later, ever the go getter, Kate had started Geelong Mums. Originally working out of their homes, a donor who wished to remain anonymous to the public helped the girls fund a smaller space just off Pako to store everything. All of the women here donate their time, with generally a minimum 20 hours per week, and thank their husbands ‘for cooking dinner and looking after the kids’ when they need to be out washing the prams and other donated items. With a small space to be able to store things, they were frustrated that they couldn’t help enough people, and were turning away donations. Then, they heard about the Give Where You Live innovation grant, and set about applying for it. It took a long time and a lot of preparing but once they gave they gave their final PowerPoint presentation to Bill Mithen, ‘the board all immediately said yes, that’s the one!’. The grant was huge – it enabled them to not only rent a new huge warehouse in South Geelong for 2 years, but also to officially hire one of the volunteering Mums Kate Kent as a part time General Manager. 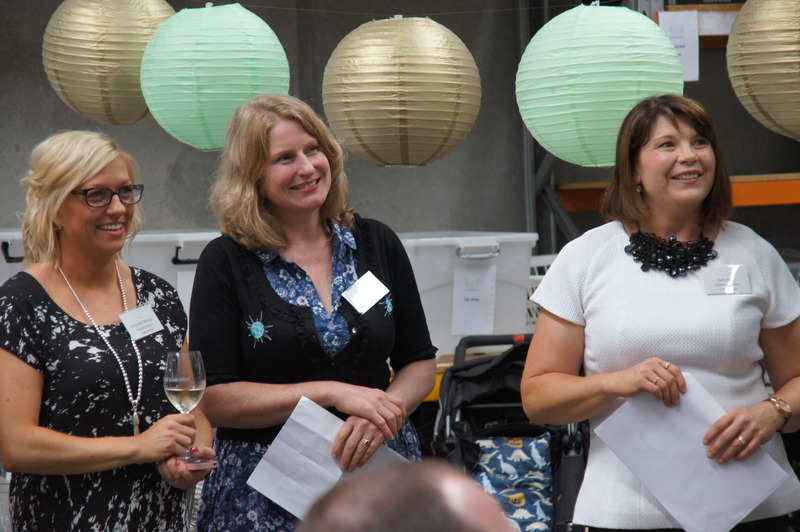 I attended the official launch night of the new warehouse of Geelong Mums, and heard from all of the volunteers and donors, but the one that really stood out was a case worker women. She told a story about a young boy with a troubled history, trying to gain part time custody of his baby. 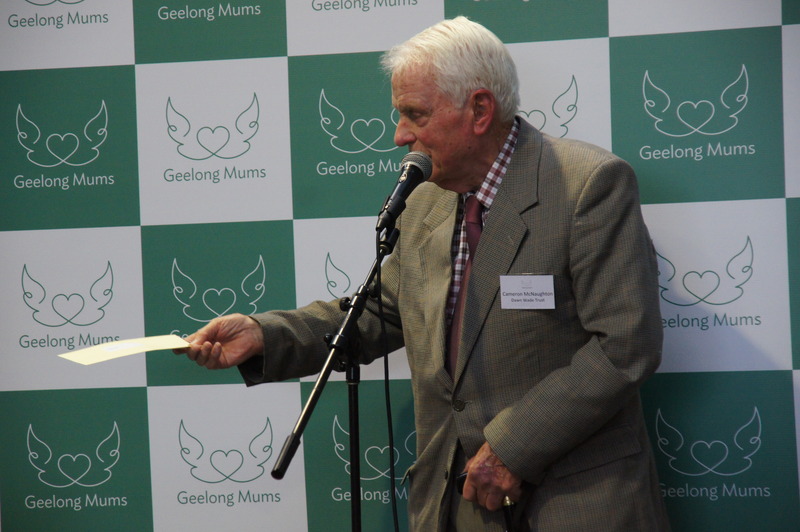 The childs mother argued that he had nowhere for the baby to stay with no baby things, but little did she know that Geelong Mums had been providing him with all of the wonderful great quality things like a pram, cot, blankets and more. The boy was so proud and showed the judge photos, and now has his son live with him 3 times a week. 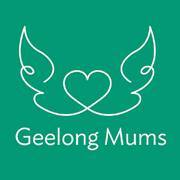 Geelong Mums are quite literally changing peoples lives, one pram at a time, and volunteering their time to do it.